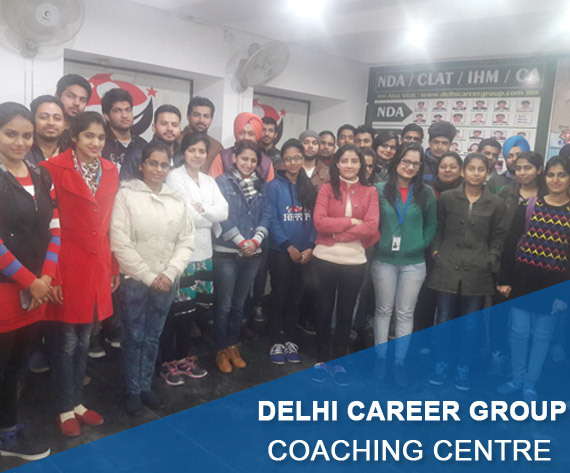 Delhi Career Point is the centre that enables the overall development of the candidates through right guidance and expertise. Delhi Career Point is preferred choice over the other preparation Institutes for competitive exams in Delhi by fabricating high results over last years. Delhi Career Point feel proud to be the best centre for SSC Exam Preparation, we impart coaching for SSC Clerk, SSC CGL, SSC LDC, SSC DEO, SSC CHSL. After coaching candidates are self sufficient to think logically about their career. We are the best in providing quality coaching in SSC to the aspirants. Our institute possesses the high quality team of professionals to guide the students to appear for SSC exam.